Marking the 10th anniversary of the 2008 collapse, former Fed chairman Ben Bernanke and former Treasury secretaries Timothy Geithner and Henry Paulson wrote in a Sept. 7 New York Times op-ed that the Fed’s tools needed to be broadened to allow it to fight the next anticipated economic crisis, including allowing it to prop up the stock market by buying individual stocks. To investors, propping up the stock market may seem like a good thing, but what happens when the central banks decide to sell? The Fed’s massive $4-trillion economic support is now being taken away, and other central banks are expected to follow. Their U.S. and global holdings are so large that their withdrawal from the market could trigger another global recession. That means when and how the economy will collapse is now in the hands of central bankers. [T]he powers of financial capitalism had another far-reaching aim, nothing less than to create a world system of financial control in private hands able to dominate the political system of each country and the economy of the world as a whole. This system was to be controlled in a feudalist fashion by the central banks of the world acting in concert, by secret agreements arrived at in frequent private meetings and conferences. 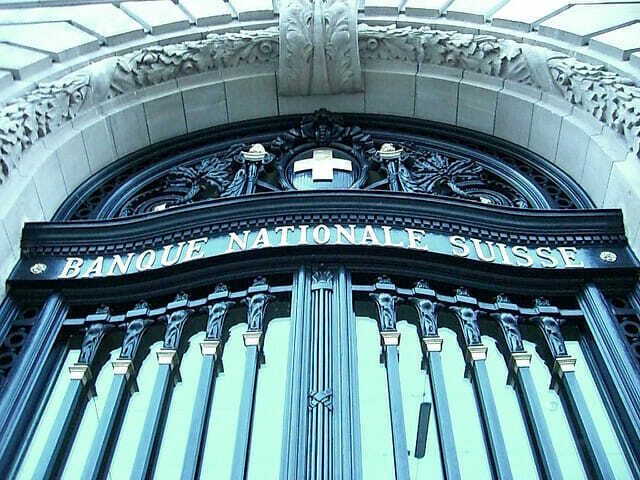 The apex of the system was to be the Bank for International Settlements in Basel, Switzerland, a private bank owned and controlled by the world’s central bank,s which were themselves private corporations.